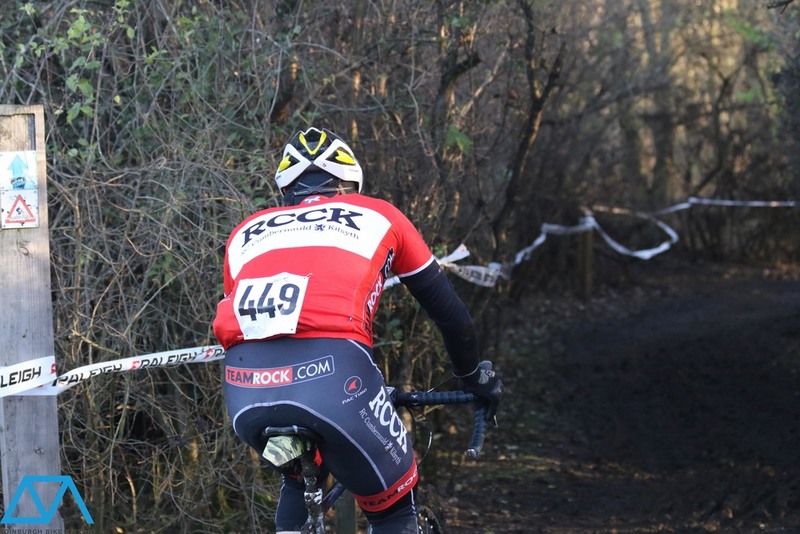 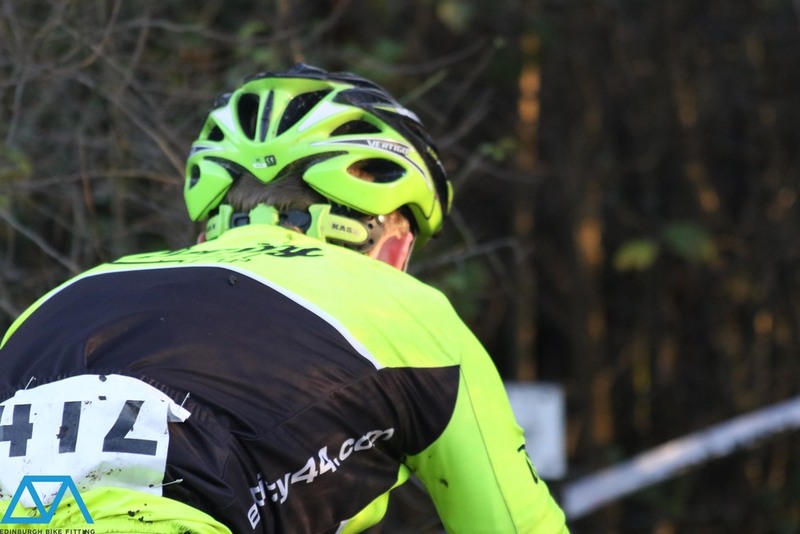 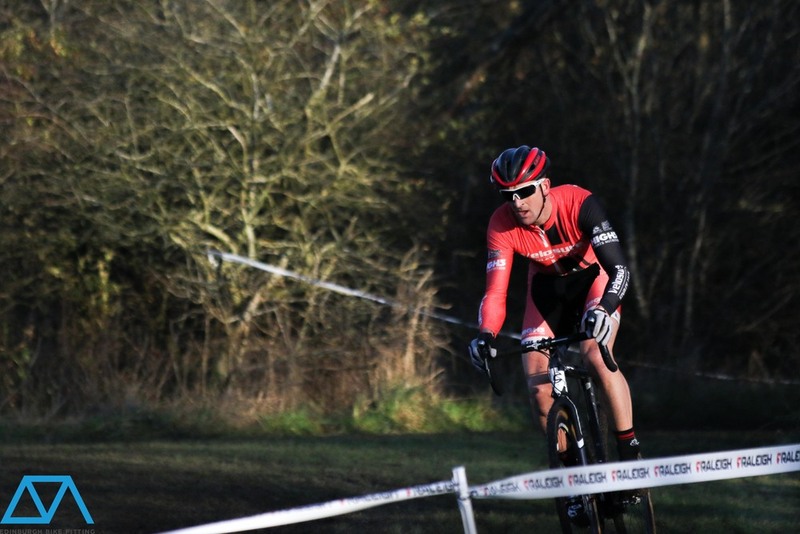 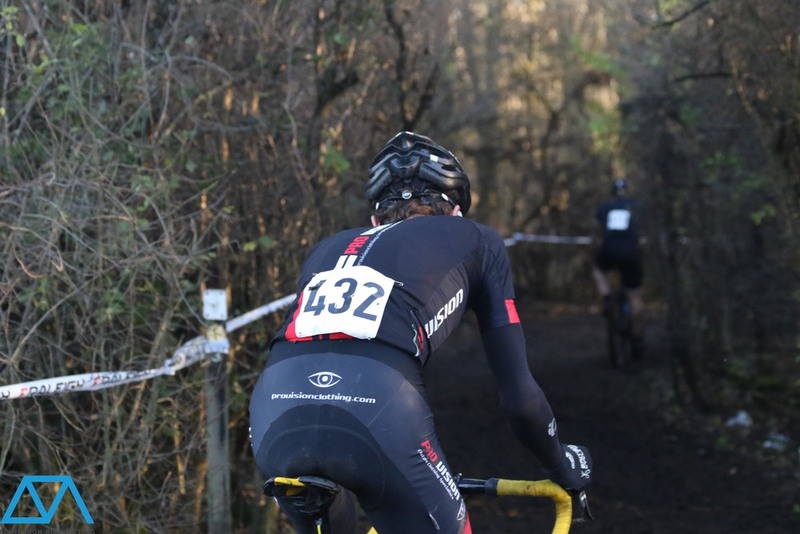 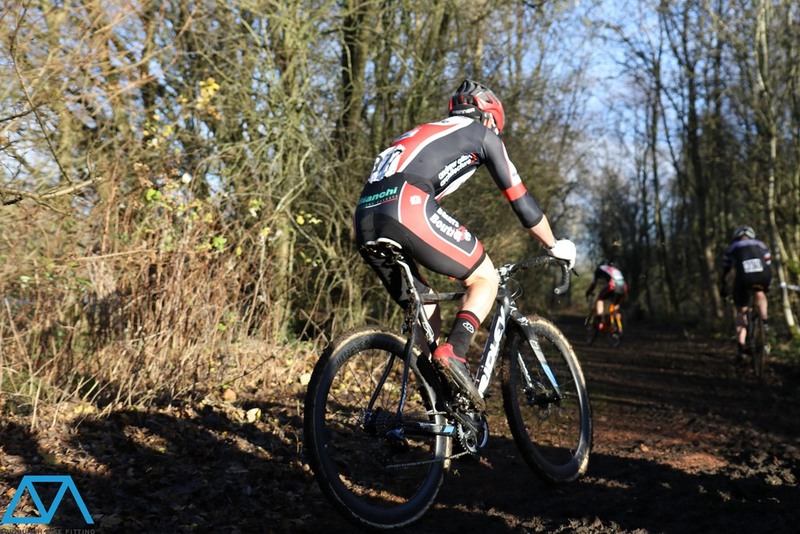 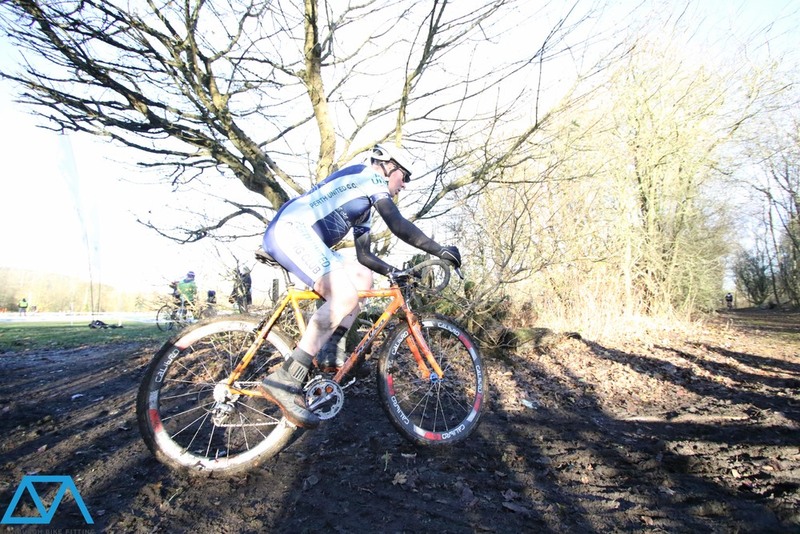 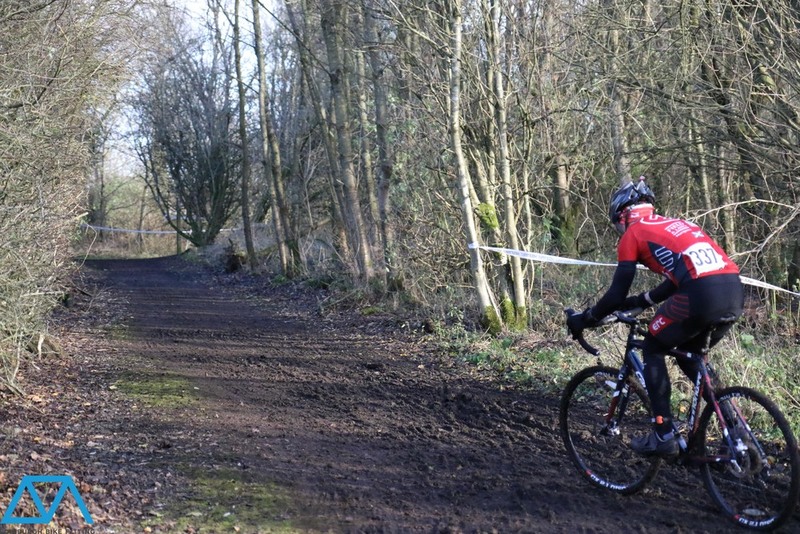 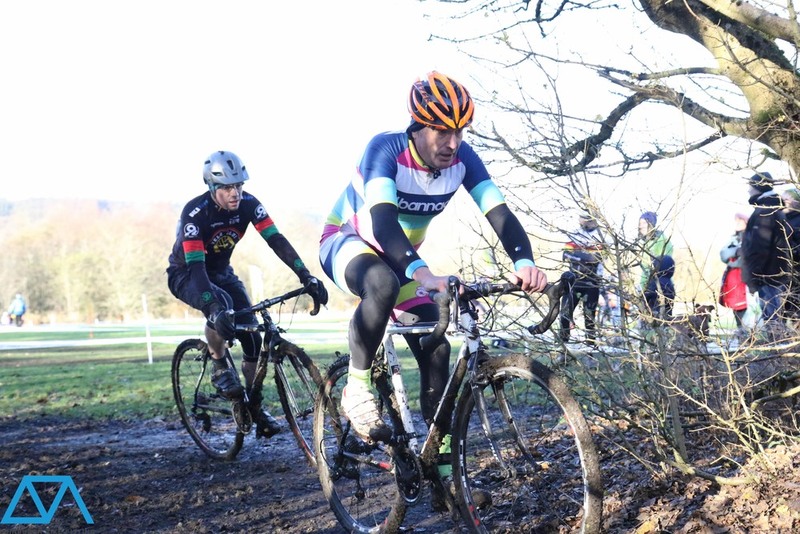 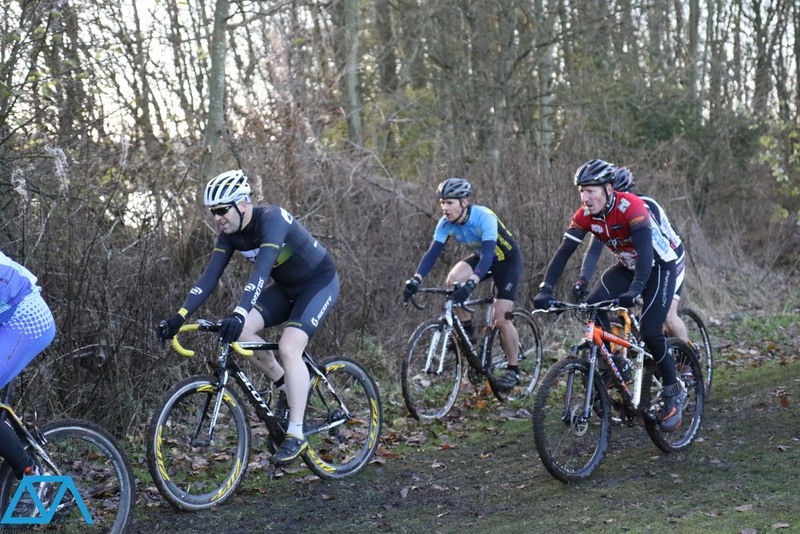 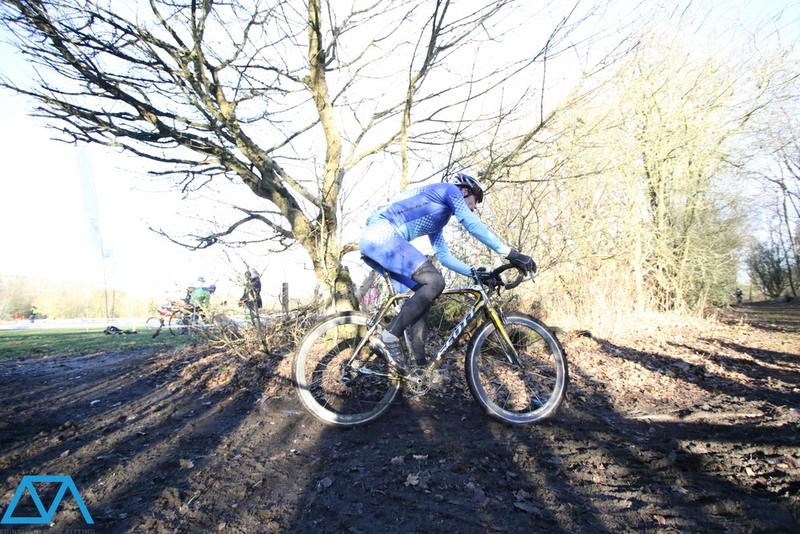 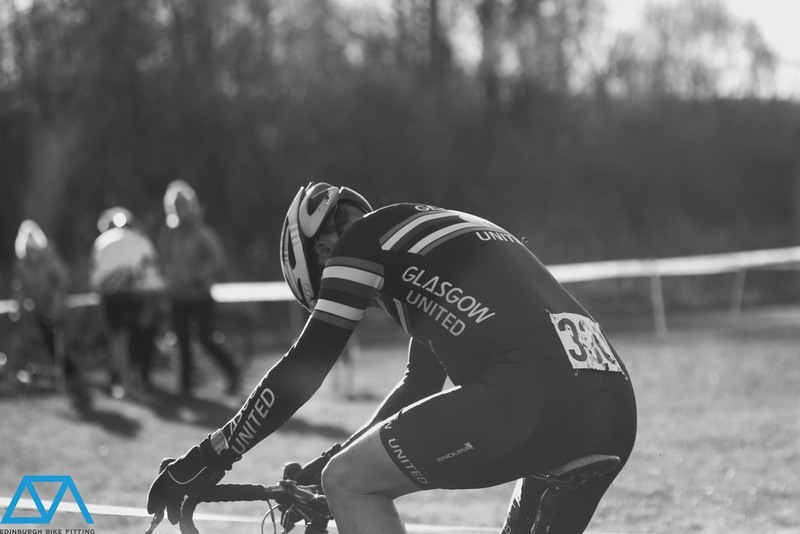 I went to Lochore Meadows in Fife on Sunday the 22nd of November and watched the cyclocross racing. 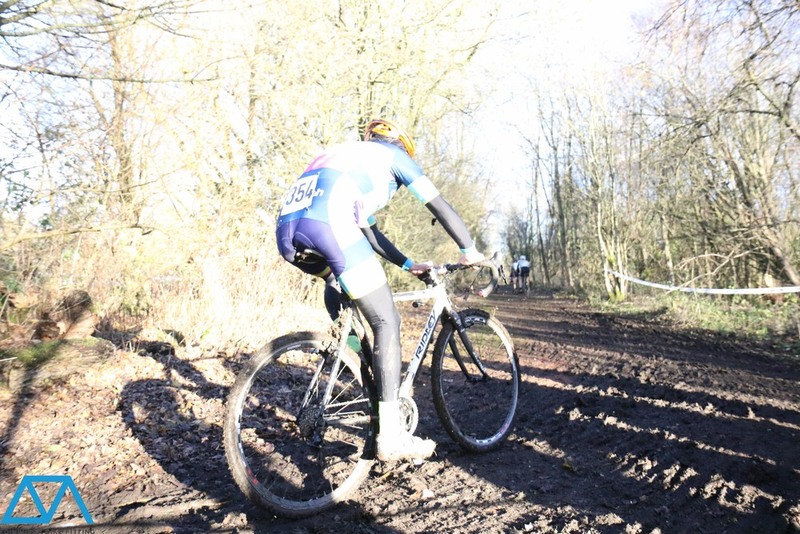 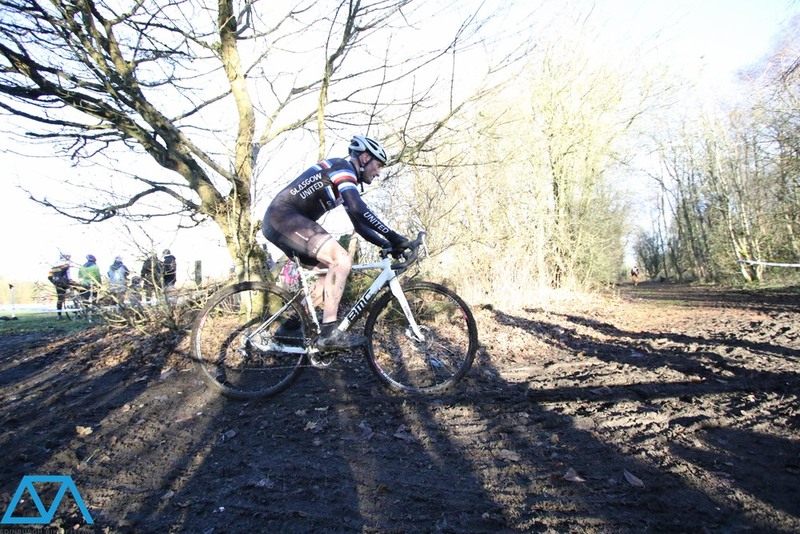 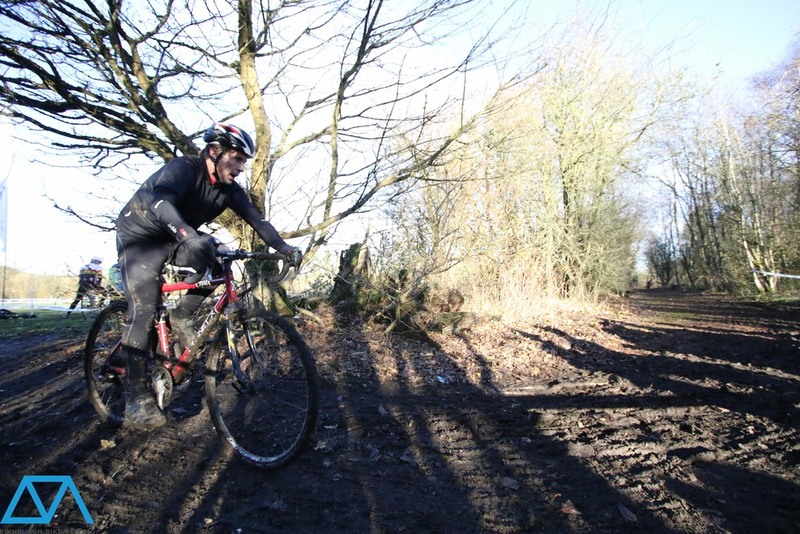 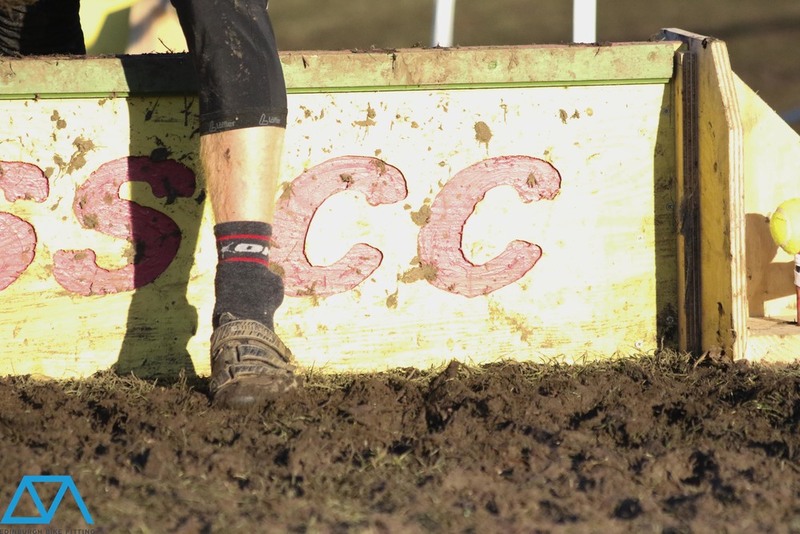 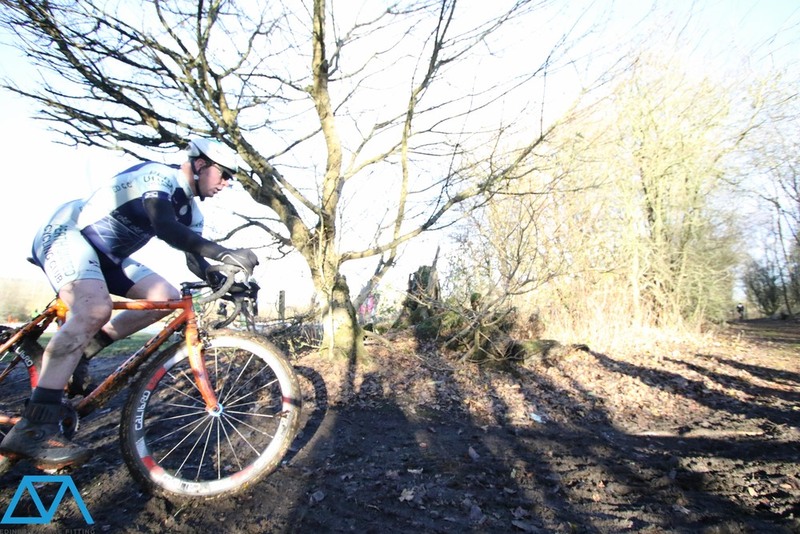 The course was really muddy by the time the Open race rolled round but that's simply part of the spectacle. 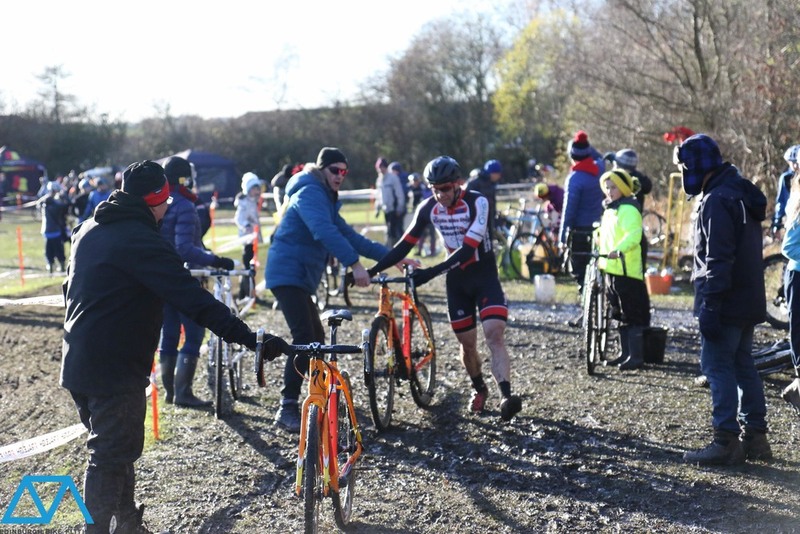 Cyclocross is known for attracting all members of the cycling community to race and I really wanted to capture the diversity of the competitors and the inclusive spirit of the whole event.